Lip balm is a good item to pack. Warm socks should be included in a maternity hospital bag. Pregnant women should put items that will make them feel comfortable in their maternity bag. 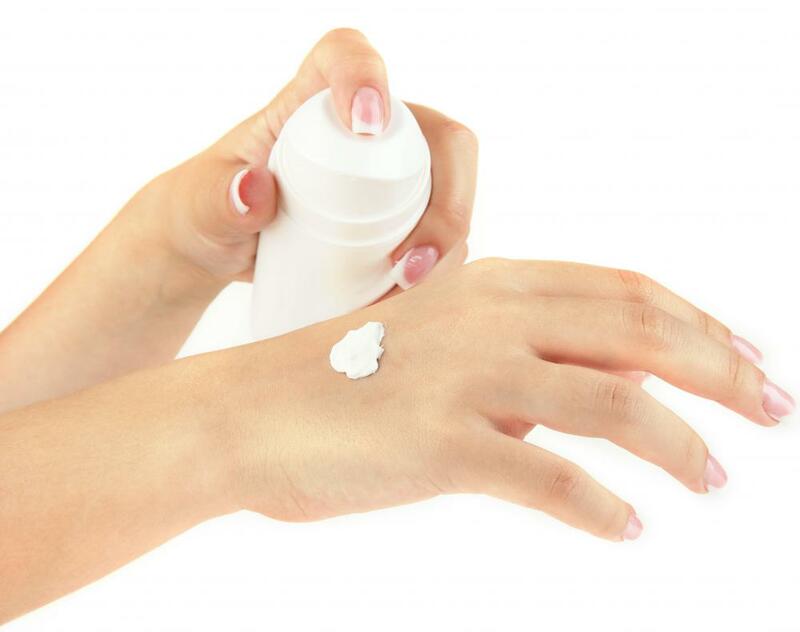 Hospitals sometimes have dry air, so comfort items such as hand cream can be beneficial for people staying there. If you are planning to give birth in a hospital, your maternity hospital bag should be packed with items that can ensure your comfort and the comfort of your partner and facilitate a comfortable trip back home for your new family. Basics include important health care information, including your birth plan and insurance information, essential toiletries, and clothing for both yourself and your baby. You may also wish to pack items that can make your stay in the hospital much more pleasant, including extra pillows, blankets, and money for use in the hospital vending machines and cafeteria. Keep your maternity hospital bag near your front door or even in your car so that you don't forget it in your rush to get to the hospital. While hospitals generally provide essential items to women and babies who are receiving care in the maternity ward, these items may be limited or not the brands that you are used to. Many women find that hospitals have dry air, and both they and their partners appreciate access to comfort items such as hand cream and lip balm. As hospitals can be chilly, you may wish to pack a warm sweater, a robe, and slippers in your maternity hospital bag. 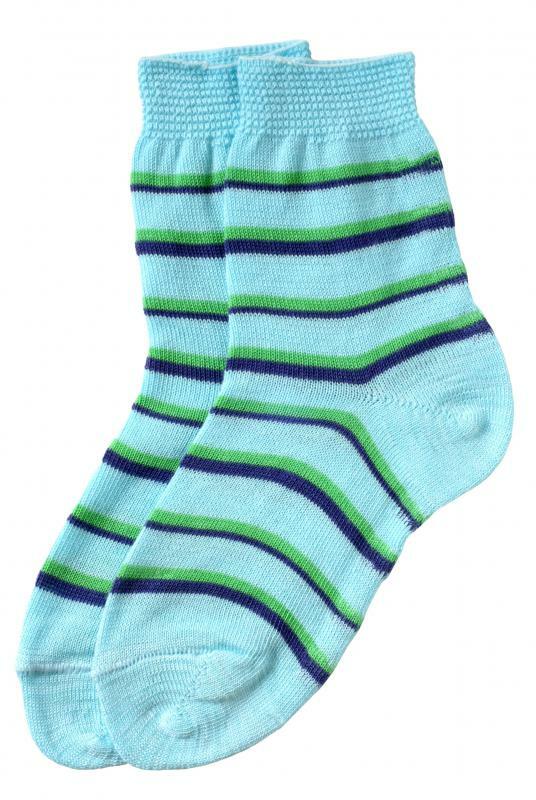 You will also want to bring along several pairs of warm socks, perhaps with no-skid bottoms for while you are in labor. Whether you plan to breastfeed or not, a couple of sturdy nursing bras may help you remain more comfortable during the first few days after giving birth. You may also want to bring a package of nursing pads to help prevent stains on your clothing. Being in a hospital can be disorienting for many people, so you may feel more comfortable if you have items from home, such as a quilt or favorite pillow. In addition, you may be happier if you have access to your preferred brands of soap, shampoo, and other toiletries. Many stores offer trial sizes that are the perfect size for your maternity hospital bag. Both you and your partner may become hungry during your stay in the hospital and may need to purchase food from hospital vending machines. Visit the bank and get several rolls of quarters that can easily be stashed in your maternity hospital bag. If you plan to take pictures while in the hospital, be sure to pack your camera as well as a charger. The same goes for your cell phones and their chargers. Be aware that some hospitals have policies against cell phone use, so you may also wish to pack the prepaid phone card to be used from hospital phones. When it comes time to leave the hospital, be sure that you have a suitable outfit for you and your baby along with comfortable clothing for yourself. How Do I Choose the Best Hospital Socks? How Do I Choose the Best Private Maternity Hospital? 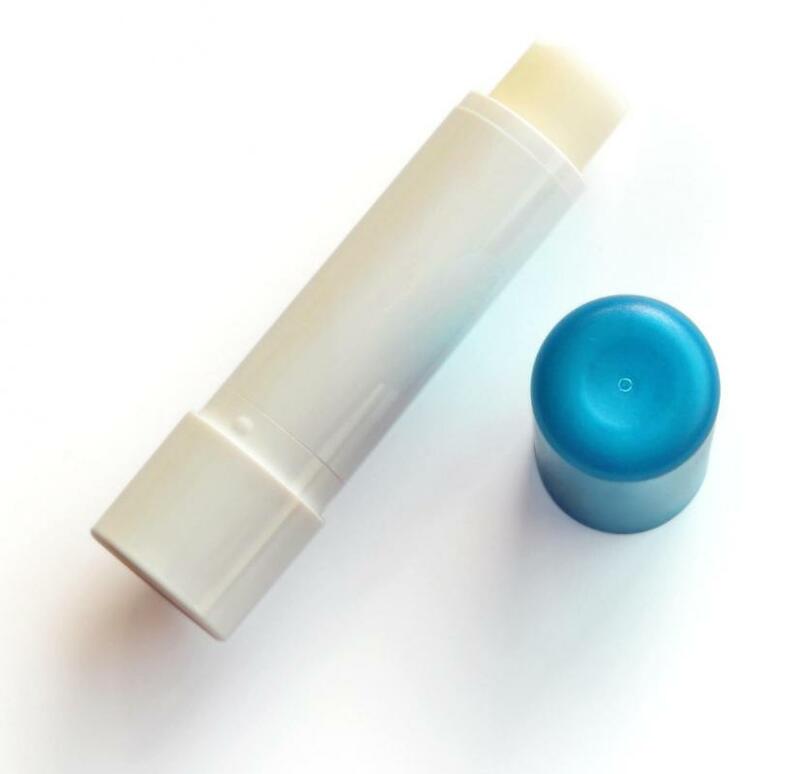 How Do I Choose the Best Baby Lip Balm? What are the Best Tips for Filling out a Maternity Leave Application?